For many years, "cooking with gas" was the only choice for anyone serious about cooking (or indeed, anyone who just wanted instant control of temperature). Chefs used gas, it was a pre-requisite for any home with an "entertainer's kitchen" and pity the poor household stuck with an electric cooktop. Now, the induction cooktop, for many years considered either out of reach or still second to gas, is becoming the preferred choice of many top chefs. Some of the biggest names in the Australian food industry, from Neil Perry to Tetsuya Wakuda and Shannon Bennett, have converted to induction cooking and are singing its praises from the, um, cooktops. For the uninitiated, induction cooktops are powered by an electromagnetic field that turns your saucepan into the heating element. Unlike gas, there is no flame and no knobs to fiddle with. It adjusts temperature quickly (as hard as that is to believe) and has a more even spread of heat. 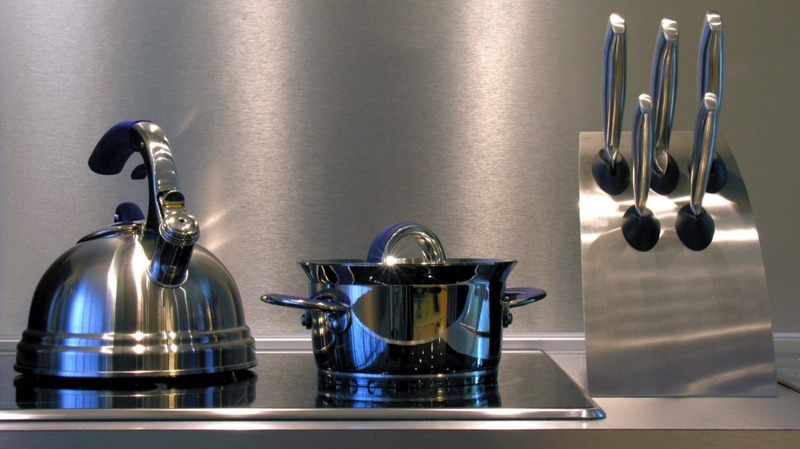 While it only works with a certain type of saucepan, it's a misconception that you'll need to buy an entire new set of saucepans – anything made from iron or stainless steel is fine, it's generally only copper-bottomed, aluminium and other non-ferrous pans that are unsuitable. (You can test your pots with a magnet, if the magnet sticks, they're good to go). 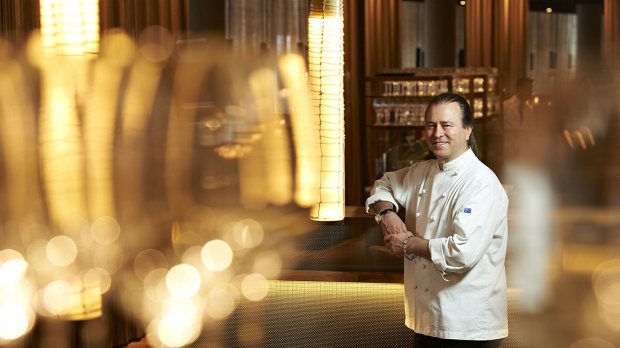 Leading chef Neil Perry was one of the leaders in adopting the technology. A fan of the Electrolux brand, he has launched his own brand of induction cooktops as part of his range Neil Perry Kitchen by Omega. "We use induction cooktops in the kitchens at Rockpool Bar & Grill, Spice Temple and Rosetta," he says. "They're far easier to clean down after use, which is one of the main reasons we chose induction over gas. With induction you're no longer a slave to an incredibly dirty gas stove top with multiple fittings that have to cool down and be dismantled ahead of cleaning. There is far more elbow grease involved when cleaning a gas top." Perry says speed and energy efficiency also put induction ahead of gas. "It's much faster to cook with induction: you can increase or drop the temperature far more quickly, which is a more efficient use of energy. Cutting energy use, when you don't need it, makes a huge difference in a commercial kitchen." As the energy is supplied directly to the cooking instrument, it makes induction cooking 90-95 per cent efficient compared with gas, in which about 35-65 per cent of energy used is lost to the atmosphere, heating the kitchen. "There's no heat produced by the induction hob itself, so the kitchen environment is much nicer to work in," Wakuda says. And while detractors once lamented that wok cooking wasn't possible with an induction cooktop, the advent of induction woks quashed that argument. "Now, with induction woks, we use induction to the height of efficiency at Spice Temple," Perry says. "Induction proves itself every day in our busy kitchens." Induction was once more expensive, (it used to cost almost $20,000 for a stove), but prices are now comparable to regular cooktops. However, you may have to invest in more pots and pans. My Kitchen Rules' Amy and Tyson prefer cooking with gas. Gas cooking will always have its staunch supporters, of course. For My Kitchen Rules' winning contestants, siblings Amy and Tyson, the flame of a gas cooktop is something they're not willing to give up. 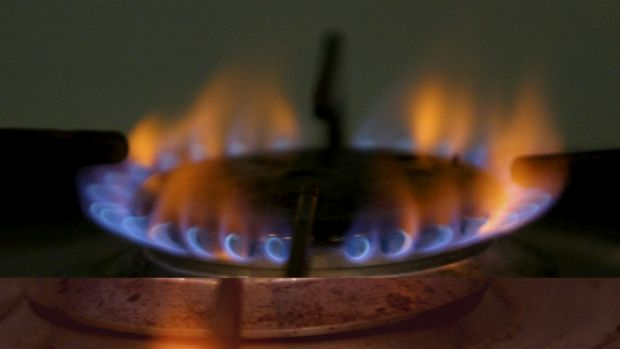 "We can definitely see the merits for both induction and gas – however, we are gas people, probably because we've had the most experience working with gas. We're also visual people, so we like to be able to control the temperature based on looking at the gas flame." However, many find induction cooking's lack of flame a plus,, making it a safer choice especially if there are children around. Not only is the risk of fire greatly reduced, given there is no flame or external heating element, there is also much less risk of burns, given that there are no hot surfaces. While the move to induction cooking has been fairly slow, Perry says that is changing. "People are generally more knowledgeable of the technology and as they see more family and friends using it, they're more accepting of it and recognise the benefits. I have induction stove tops in my Neil Perry Kitchen by Omega range and, like most manufacturers, we're seeing rapidly growing consumer interest in the technology. Once you've cooked with induction, there's no going back."